It was October 19, 1962, in Atmore, Alabama. Newborn Evander Holyfield let out his first scream. 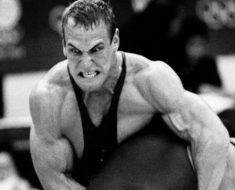 Who could know in that moment that he would grow into an Olympic champion, a heavyweight title fight, and a competitive dancer? The lessons that Holyfield learned in life came earlier, taught by his mother. He learned about the difference between quitting when things don’t go your way and quitting when you’ve reached your goals. Evander Holyfield has lived an enviable life, still is living it. After a lifetime of fighting for everything he had, Holyfield has lost most of it, but he’s still fighting. 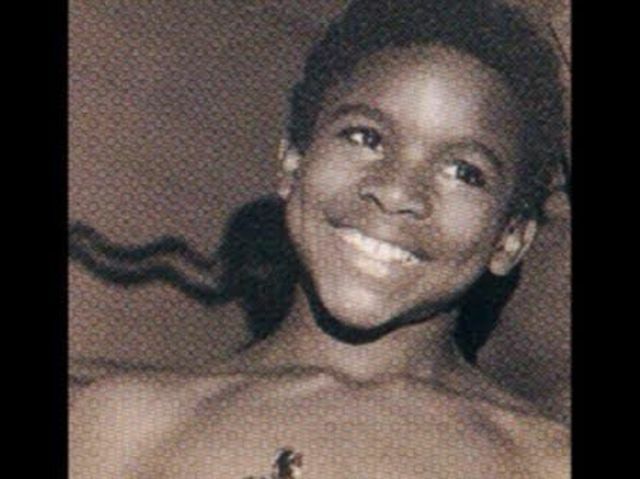 The first time Holyfield went toe-to-toe, it was against a 12-year-old kid he thought he could beat. His brothers had told how white guys couldn’t fight. As it turned out, this white kid could fight. Beaten, Holyfield ran home to his mommy, who told him not to quit. Sheesh. When this writer ran home in kindergarten to brag about a schoolyard fight where he punched an older kid in the face, his parents grounded him. It took Holyfield two more battles to beat that white kid, but he learned not to quit. It’s a story and lesson he’s repeated over and over in his life, to reporters, and to his own kids. Although Holyfield started fighting on the playground, his official record started in 1984. After proving himself in the Golden Gloves Championships of 1984, Holyfield made the Olympic team. 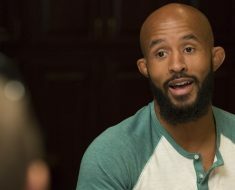 He fought in Los Angeles and left with a bronze medal. Then, he fought and beat Lionel Byram in a professional fight. After that fight, Holyfield’s record reads like a champion; nothing but wins and knockouts for the first eight years. He started in cruiserweight, but by the ’90s, Holyfield had gained enough weight and confidence to fight heavyweight. In 1990, he took the world heavyweight title by beating James “Buster” Douglas in Las Vegas. Holyfield didn’t lose until Riddick Bowe beat him two years later in Vegas. It took 12 rounds, and Rowe didn’t knock him out, but he won. Holyfield’s record wasn’t spotless after that, but as he learned on the playground, losing didn’t happen in the ring. It happened if he hid from the next fight. He always came back and won, sometimes losing titles, but then gaining them back in time. He eventually fought Bowe again, in 1993. Holyfield won that time. Despite all the battles, the Olympic glory, and the titles, many people will only remember Evander Holyfield for one thing: the Mike Tyson ear incident. Holyfield had previously fought Mike Tyson in ’96 and won, but Tyson went to the same school of not giving up. 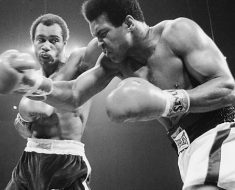 He wanted another shot at Holyfield, and Holyfield couldn’t turn him down. What he didn’t know going into the fight was that Tyson had crossed a line in his head. 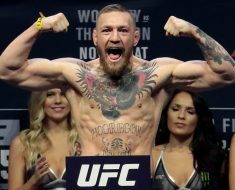 It may have been all the years of head blows or the notoriety of being Mike Tyson, a man with a reputation for violence outside the ring, who knows? 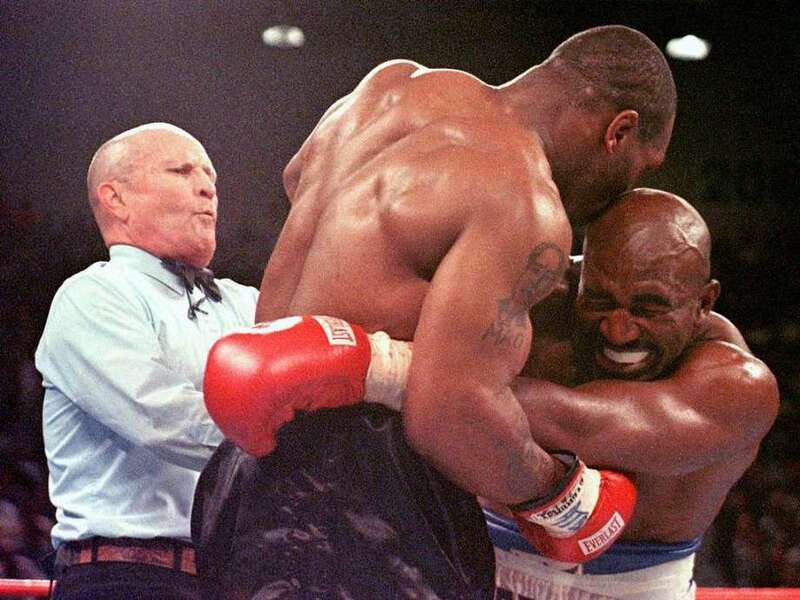 During the fight, not once, but twice Tyson attempted to bite Holyfield’s ear. He’d already made up his mind he was going to bite off a piece of Holyfield. On the second pass, he made it happen. 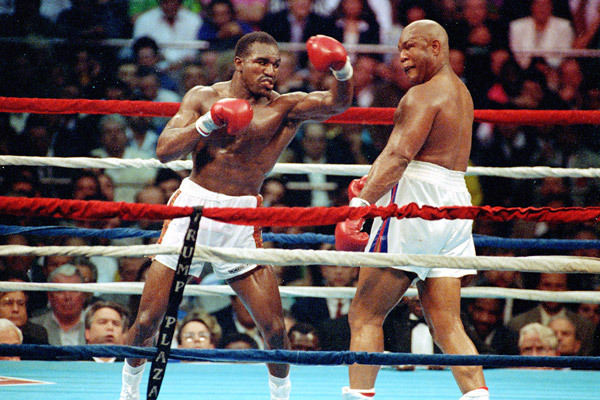 Mike Tyson infamously bit off a chunk of Holyfield’s ear, never to be whole again. 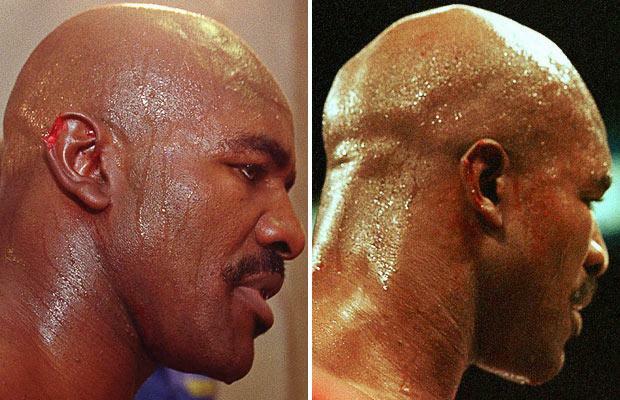 Holyfield’s ear would never be the same again, but Tyson would never fight again. Holyfield eventually forgave his nutty opponent and went on to fight again. 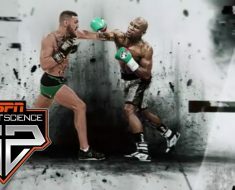 He fought Lennox Lewis a couple of times in 1999 and 2000, but the most daring fight of his life was competing on the show, “Dancing With the Stars” in 2005. Today, Holyfield fights to rebuild his former glory in the wake of three divorces and the end of his fighting career. One thing’s for sure. He’s not done fighting.